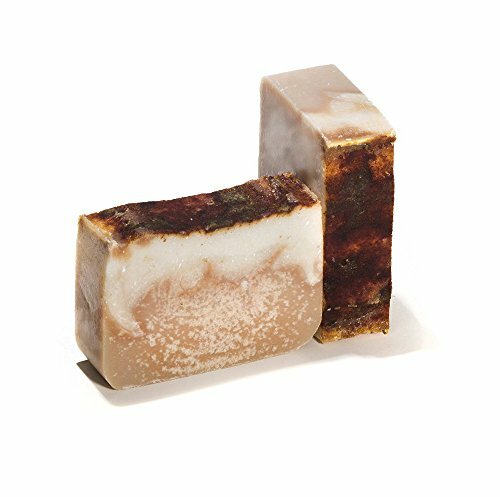 Bay Rum Bar Soap Bar Made with Beer-Handmade Organic with Essential Oils. 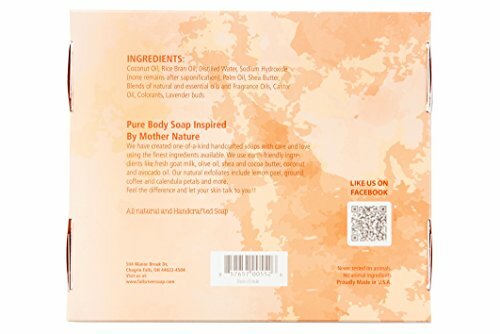 Natural Body Soap Is Also a Shampoo Bar Excellent for Hair and Skin. 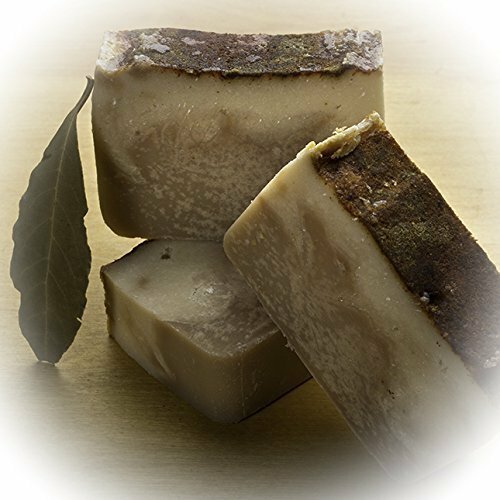 Handmade organic soap bar- Beer Soap with Bay Rum essential Oil. 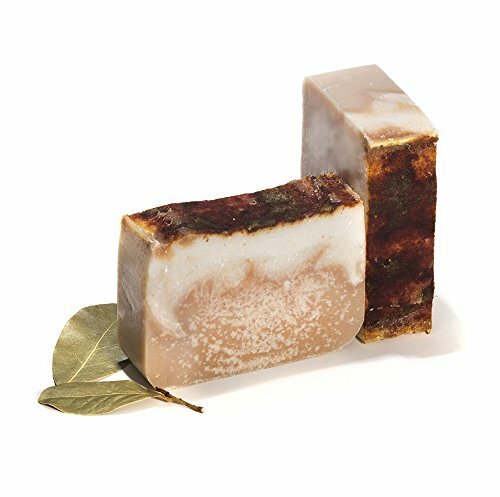 A sweet and spicy restorative scent of the exotic Caribbean from the leaves of the West Indian bay tree. 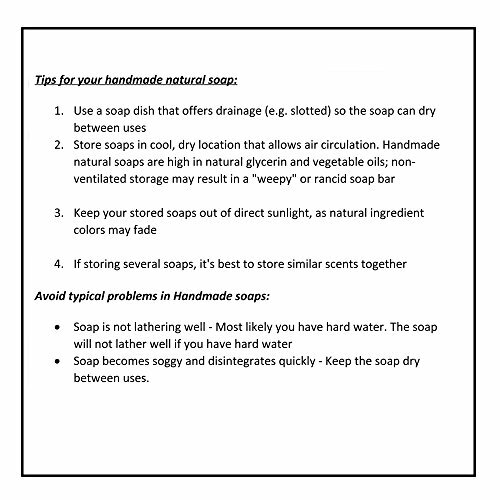 We use organic and high quality natural essential oils, herbs and botanical to create homemade soaps the old-fashioned way, through the cold-process method of soap-making.